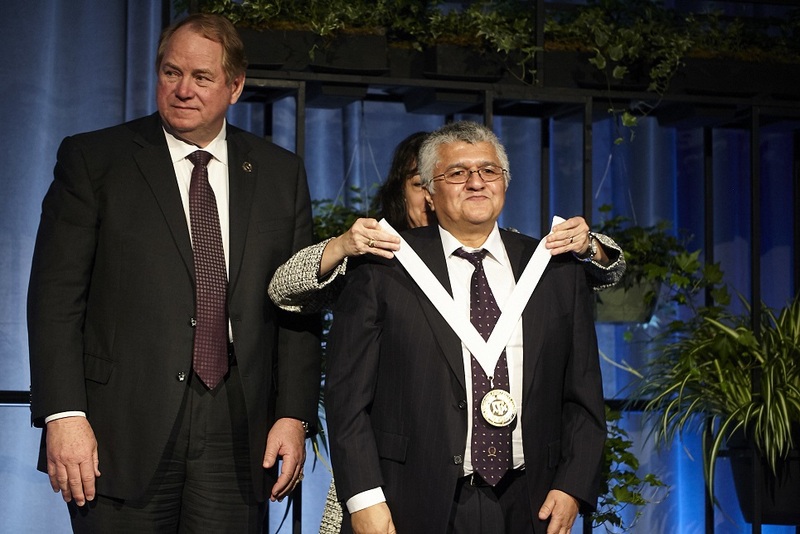 Texas A&M International University (TAMIU) Professor of Psychology Dr. Roberto Heredia has been awarded as Regents Professor by The Texas A&M University System Board of Regents. Cliff Thomas, chairman of The Texas A&M University System Board of Regents, said the newest Regents Professors and Regents Fellows are vital members of the Texas A&M System family who bring with them unique skills and perspectives. Texas A&M System Chancellor John Sharp said the new Regents Professors and Regents Fellows have proven their commitment to The System’s success. Heredia said he feels honored to have been bestowed with Regents Professor award. 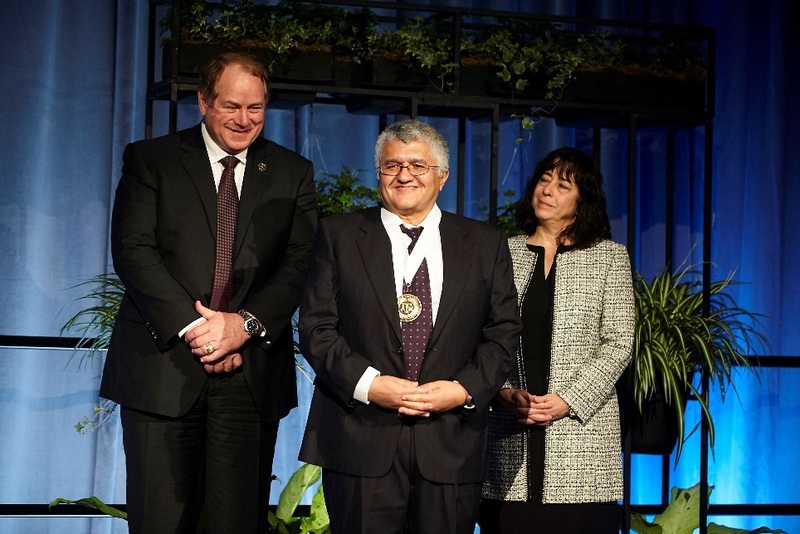 To date, 212 Texas A&M System faculty members have been recognized with the Regents Professor Award and 125 agency professionals have received the Regents Fellow Service Award. Heredia, a native of La Piedad, Michoacán, México, has been a TAMIU faculty since 1998. He holds his Ph.D. in Experimental Psychology from the University of California-Santa Cruz, and a post-doctoral position as a National Science Foundation Fellow at the University of California-San Diego. Most recently, he was named co-editor for Springer’s “Bilingual Mind and Brain” Book Series along with Dr. Anna Cieślicka, TAMIU associate professor of psychology. He and Dr. Cieślicka are authors of a book entitled, “Bilingual Figurative Language Processing,” by Cambridge University Press, and “Methods in Bilingual Reading Comprehension Research” by Springer Press.